The topic of death is not one that most are excited to speak about or bring up. 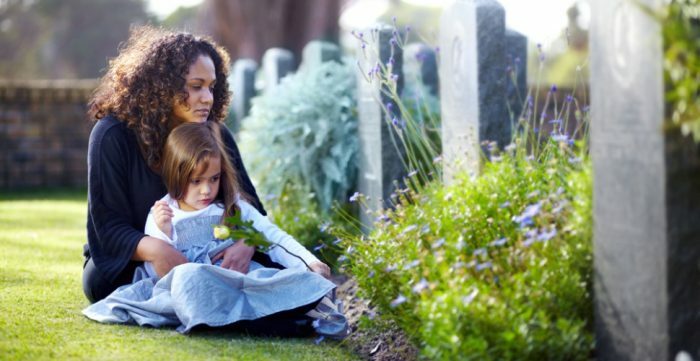 With children, especially, parents and other adult loved ones may be out of their minds nervous about how to explain the reality of passing away to little ones. 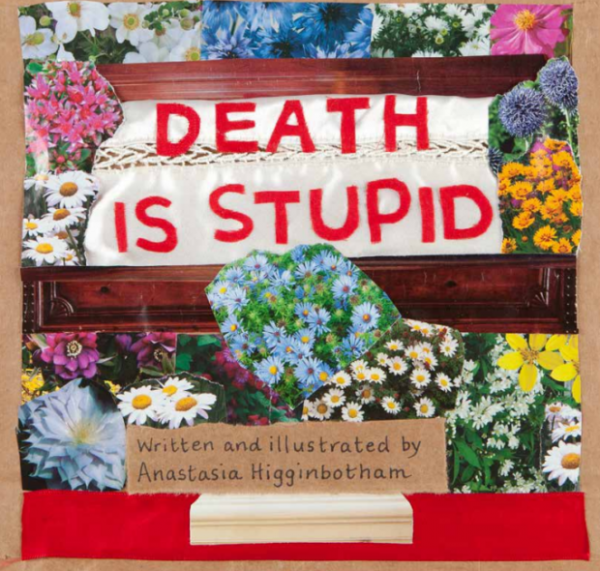 Though they will most likely be filled with numerous questions about death, may these eight children’s books provide as painless a pathway as possible when it comes down to discussing death. 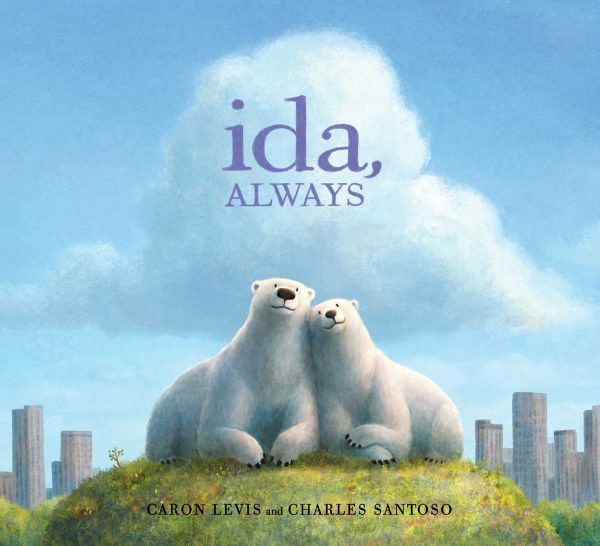 Two polar bears, Gus and Ida, are two main characters in this touching children’s story. The ending is not the happiest, though it does offer a genuine, gentle way to talk to kids about friends passing away. Following the death of their beloved friend, Old Turtle, his friends lean on each other for emotional support and help each other heal by remembering the happy times and positive impact their elderly friend had upon each of them. 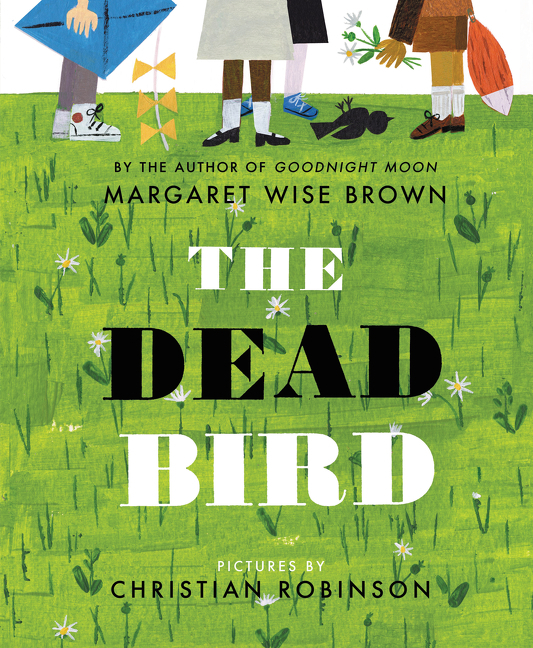 One afternoon, a group of children stumble upon a deceased bird lying all alone in the grass. They decide, with each of their hearts filled with sadness, to give the befallen bird a proper burial and sing happy songs to it. What better way to deal with death than to make friends with Death itself, right? 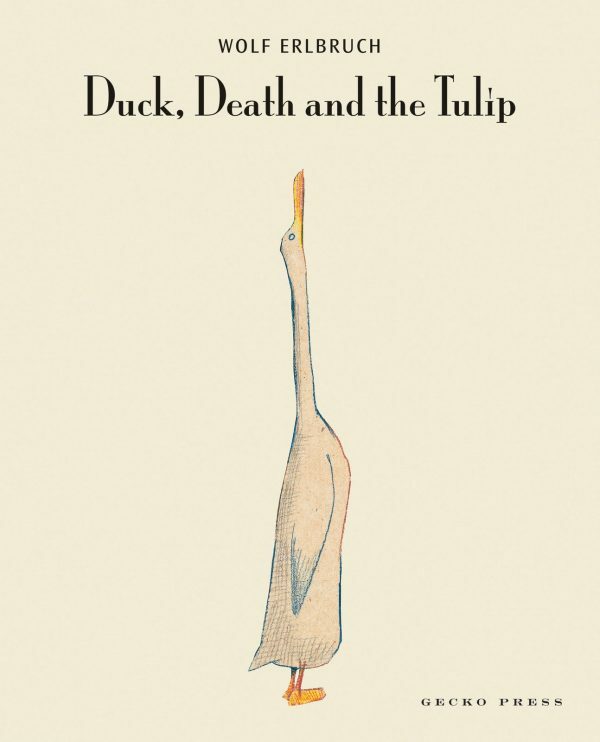 This is exactly occurs in this original, though unusual kids book that takes on a completely different perspective in facing the emotions of death and dying. When their cherished grandmother becomes very ill, four grandchildren decide they must do everything in their power to keep death at bay. However, Death comes anyway, though not in the powerful, dominating, merciless way they have imagined. Instead, Death is gentle, peaceful, and kindly offers comfort to the four siblings in their hour or despair. 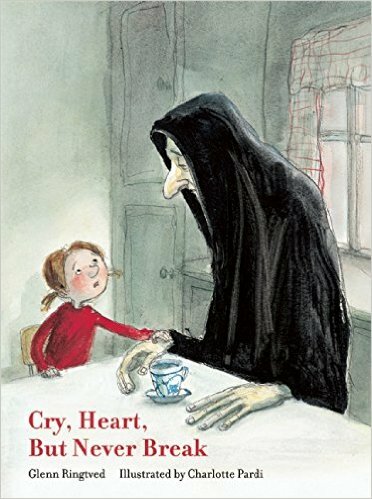 If a child is having a particularly difficult time dealing with the conflicting emotions of death, this is a great book to read with them and talk about. It covers all of the many emotions that come along with a loved one passing away such as anger, confusion, as well as sadness. 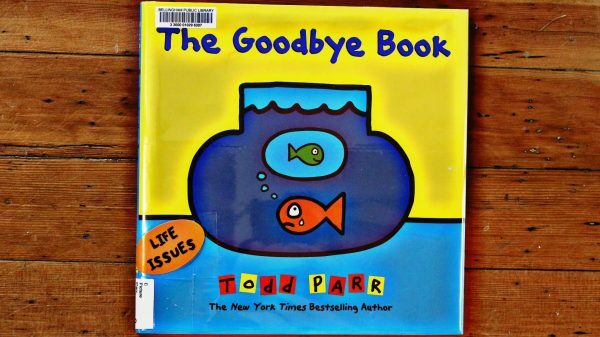 A sweet book that follows a pet fish who has recently lost his fellow swimming companion. 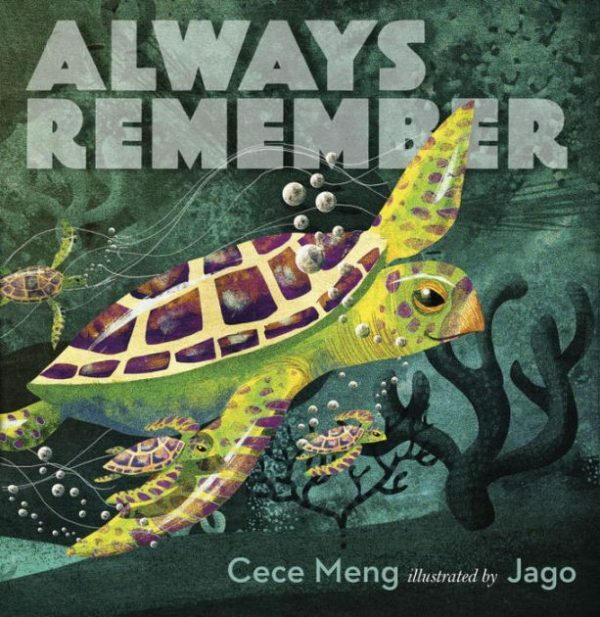 Though simple and to the point, this children’s book about loss teaches them that it’s okay to not understand everything and perfectly okay to cry and allow their emotions to run freely. 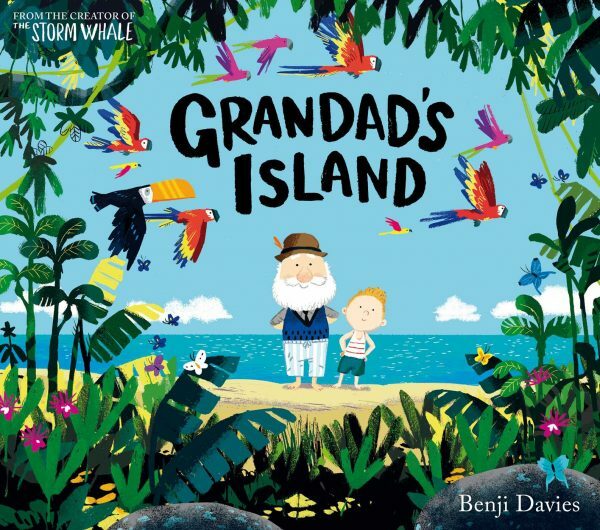 Grandad’s Island is a great book for kids who have, more specifically, recently lost a grandparent. Instead of breaking the heart-wrenching news to them in a rather blunt way, this book will help kids to face the reality of their loved one being gone as well as imagining them in a better place, where they are no longer in pain and are surrounded by their favorite things. What are some healing ways that have helped you deal with the loss of a loved one?